Projects not loading promptly during first time sign in: Users with SAML provisioned accounts weren’t properly seeing all of their projects the first time they signed in, requiring them to refresh the page. This has been resolved. For Photoshop: If a user changes their Type preferences in Units & Rulers within Photoshop from "Points" to "Pixels," the Font Size were rendering as "NaNpx" when you click a text field. 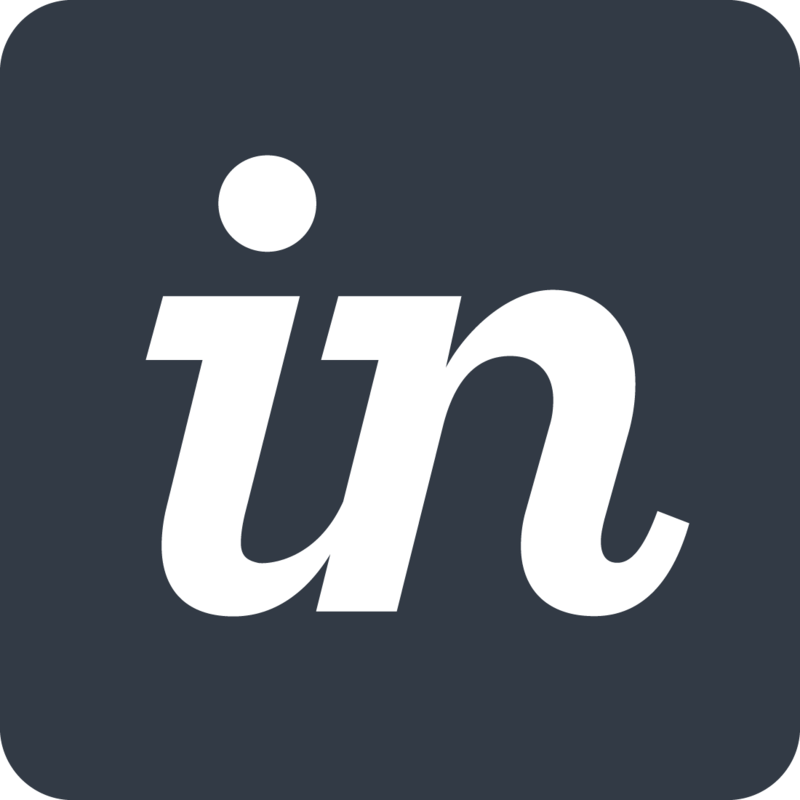 InVision Sync Google Auth: Resolved an issue that was preventing Google Auth from working in InVision Sync. Layer Asset: Layers named with a “/” and marked as exportable were not downloadable in Inspect. Blurry JPGs: Asset in JPG format were blurry when downloaded from Inspect. Assets in Subfolders: Inspect now properly handles forward slashes by creating subfolders in the assets directory. Auto-update detection right from Sketch plugins without a need for CRAFT Manager to be open or trigger the update This prevents you from experiencing a broken Sketch when there’s a waiting update for CRAFT. Notifications include an easy flow with alert modals + update buttons that will open and update through CRAFT Manager. Photos + Type were merged to mirror the Sketch plugin and have just one Data plugin. Only difference left is Sketch’s unique JSON + web view. Plugin Versions: We made a change that makes it easier to see version numbers of individual plugins. Improved quality at each zoom level: You can now see your artboards even clearer in Freehand. Previously it was possible to get blurry artboards at certain zoom levels, now Freehand will progressively load higher quality versions of your artboards at each zoom level. Overlay Background Opacity: Setting the Overlay Background Opacity in Craft Prototype with a numeric value without % was throwing an error. Target Screen: When a Desktop "Link to Screen" hotspot is set to Hover and Stay on Target Screen in Craft Prototype mode, the Stay on Target Screen setting was not being respected once synced up to InVision. Prototype Link: The size of the clicking area for modifying a link was being changed depending on the zoom level. Photoshop Artboard Sync: New Artboards in Photoshop wouldn’t sync unless they were converted from a layer or layer groups. This is no longer the case. Forward Slash in Artboards: We’ve fixed a bug that was preventing forward slashes from being included in a sync. This has been reverted to the previous behavior of using - instead of /. Google Auth: Google Auth was failing in Craft Sync. Sketch Crash Artboard Name: Sketch was crashing if Sketch artboard name contained a forward slash "/". Share Link: Certain PC environments were linking to the wrong prototype share link in Craft Sync. Create New Prototype: "Create a new prototype" option in Craft Sync was not working after the first time in new files. Thumbnail Generation: Thumbnails weren’t fully generating after creating a new prototype via Craft Sync and then going into InVision to select the mobile project type. Artboard Sync: Syncing artboards from a Sketch file with Craft while a copy of the file is open errantly showed "No artboards selected" or syncs from the wrong file. Sketch Crash File Data: Certain files with incorrect metadata were causing Sketch to crash when opening the Craft Sync panel. Craft Plugin Beta Sketch 43: Added support for Sketch 43 for the Craft Prototype beta plugin.